One of the most productive ways to show college students engaged in their learning is to follow them into the field. The situation creates so many visual options. 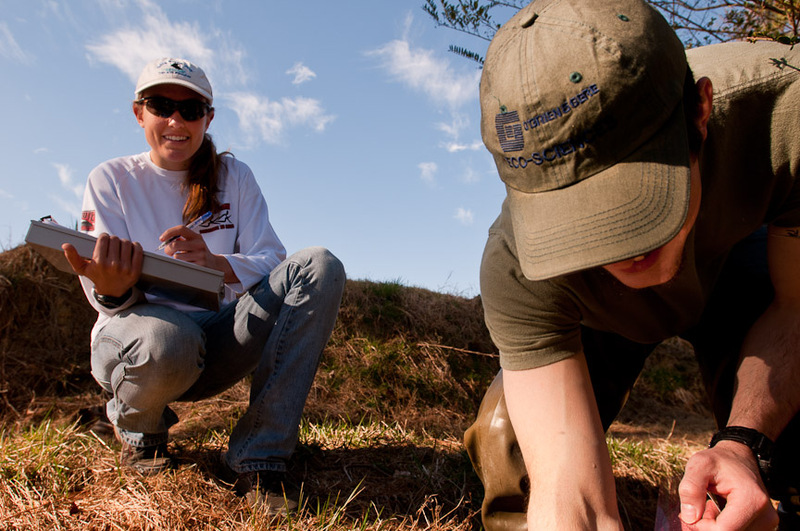 When the classroom is out in the field, an observant eye and a bit of patience equals great higher ed. photos and now is the time to get out there! What I love about wide angles that distort the image is that it makes you feel like you are part of the scene. Very cool. Exactly Chris. I hope I’ve minimized the distortion, but I want the viewer to feel like they are experiencing the scene. It’s got to be up close and personal, yet natural. Thanks!